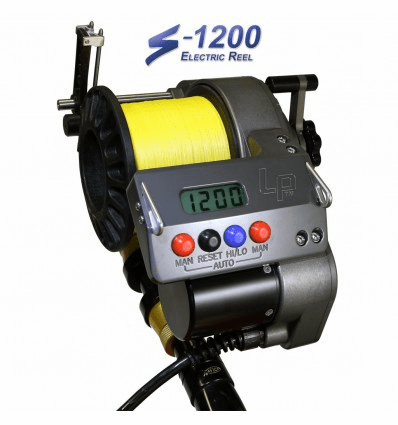 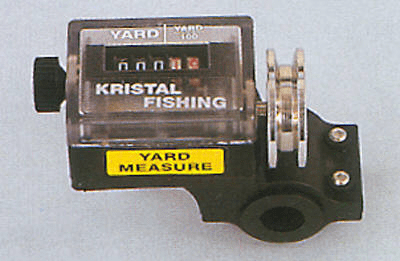 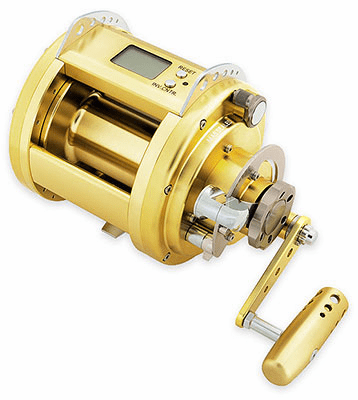 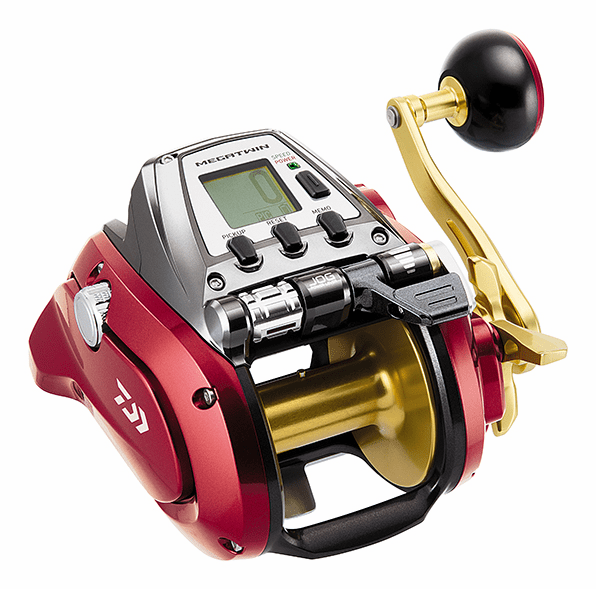 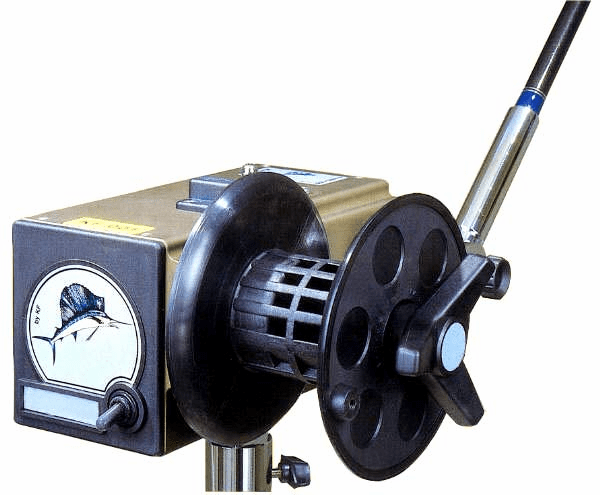 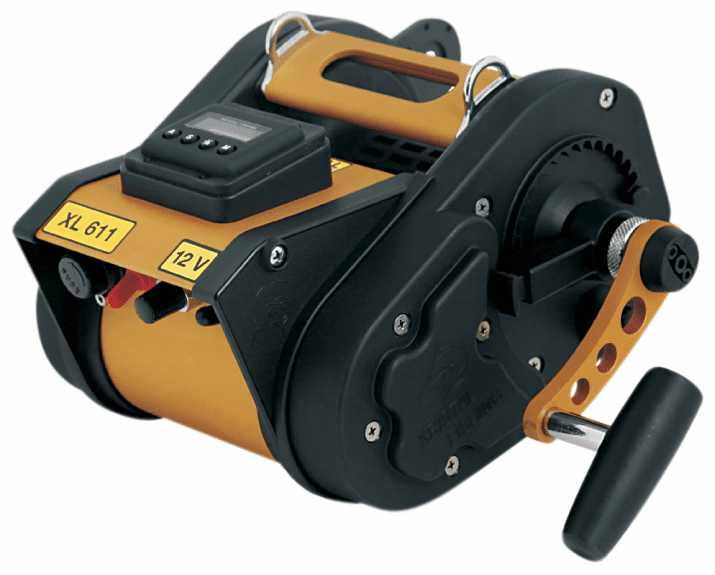 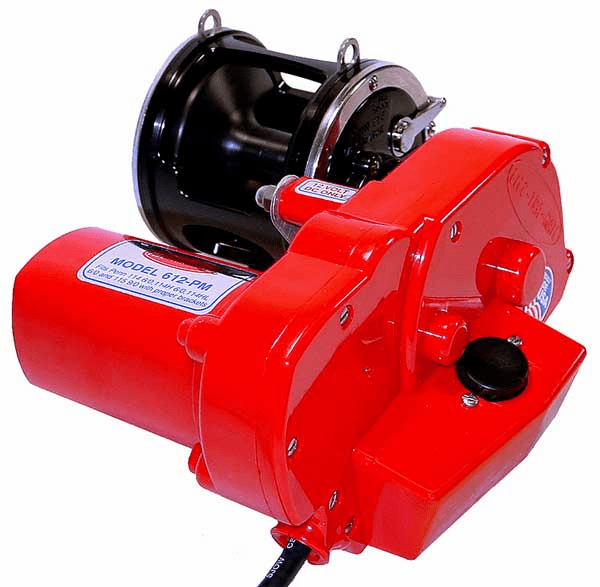 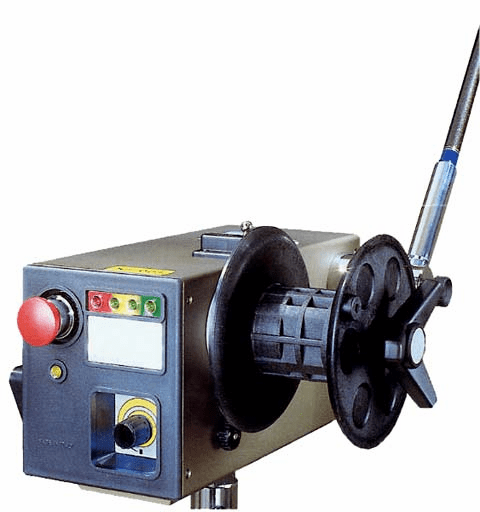 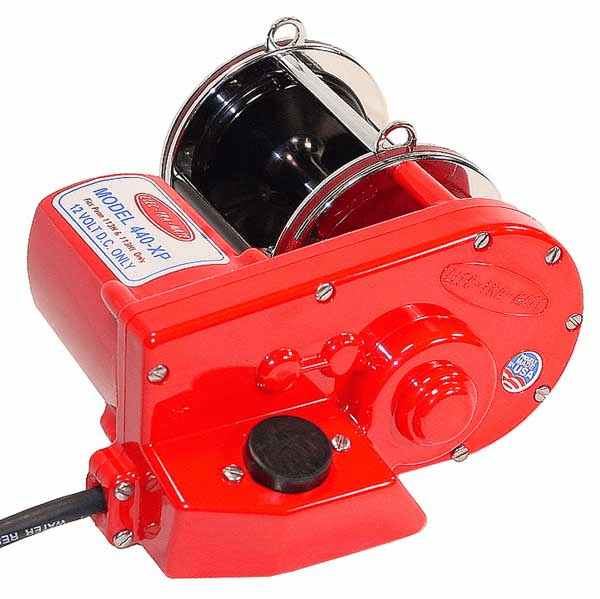 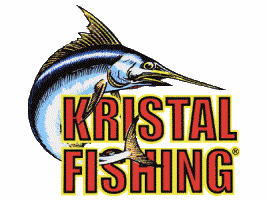 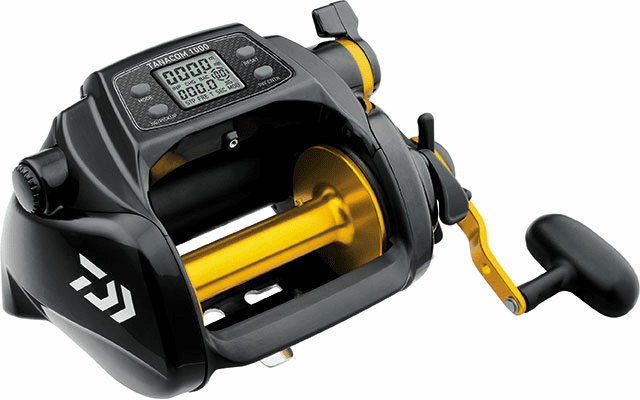 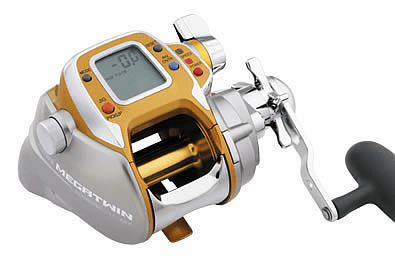 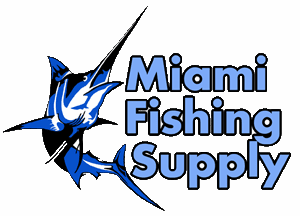 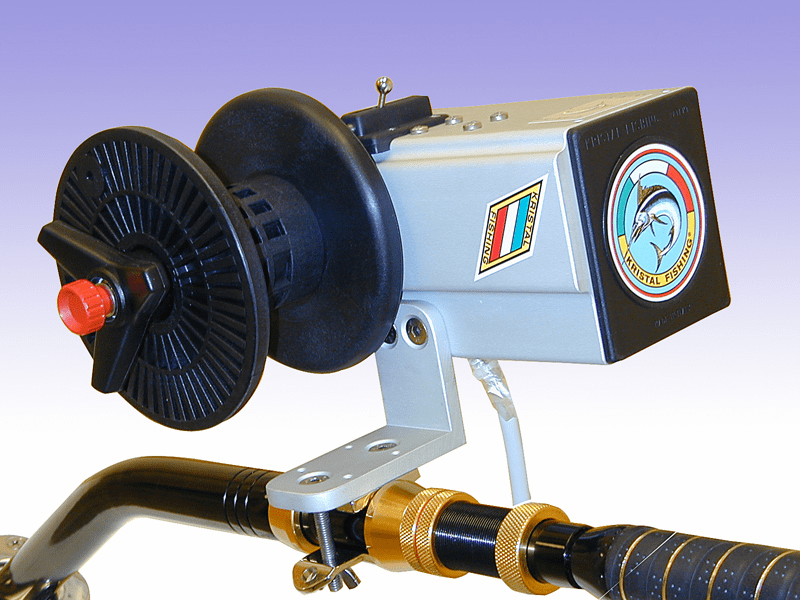 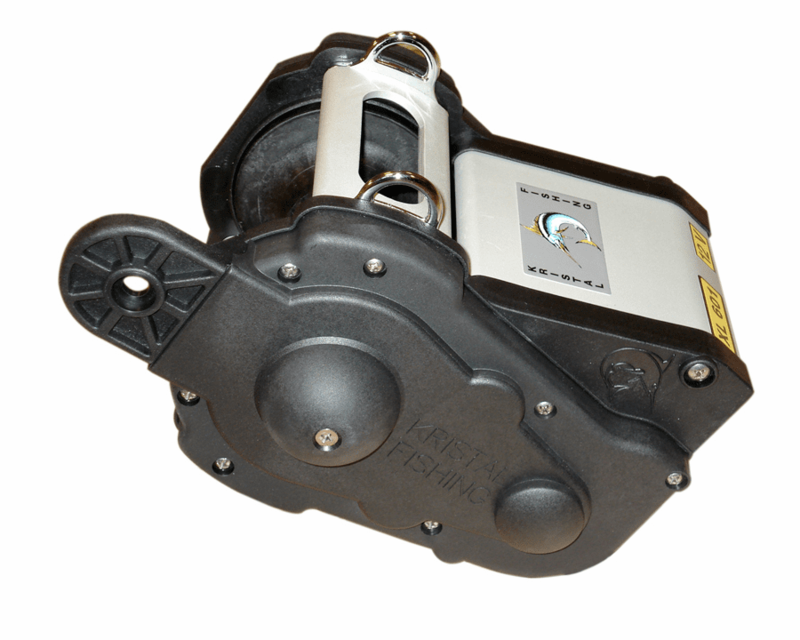 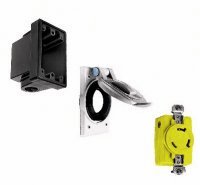 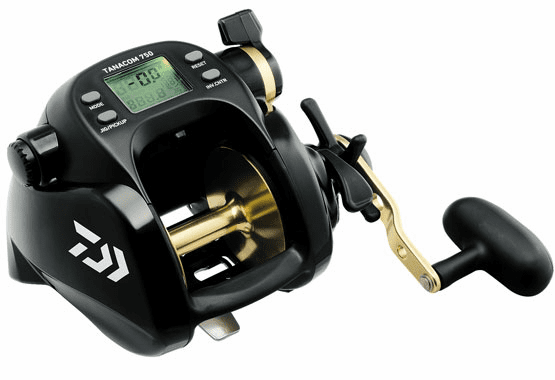 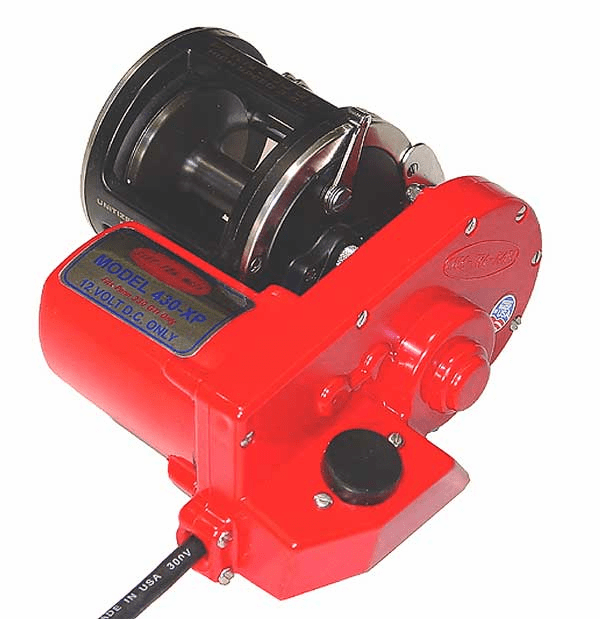 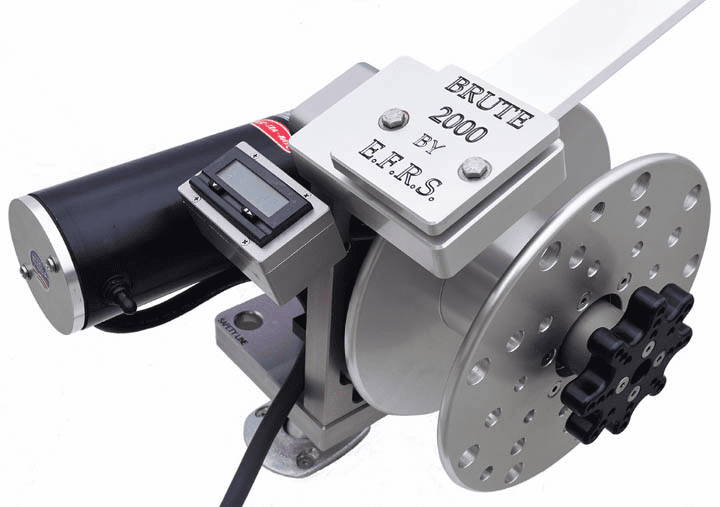 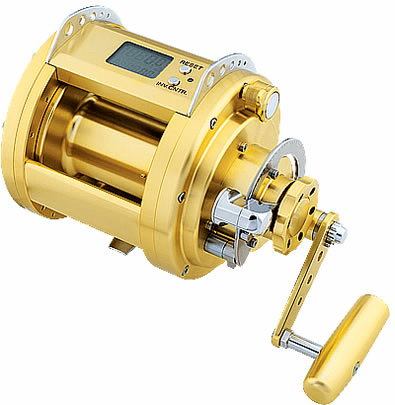 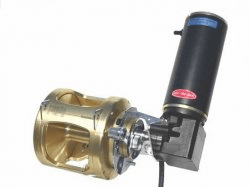 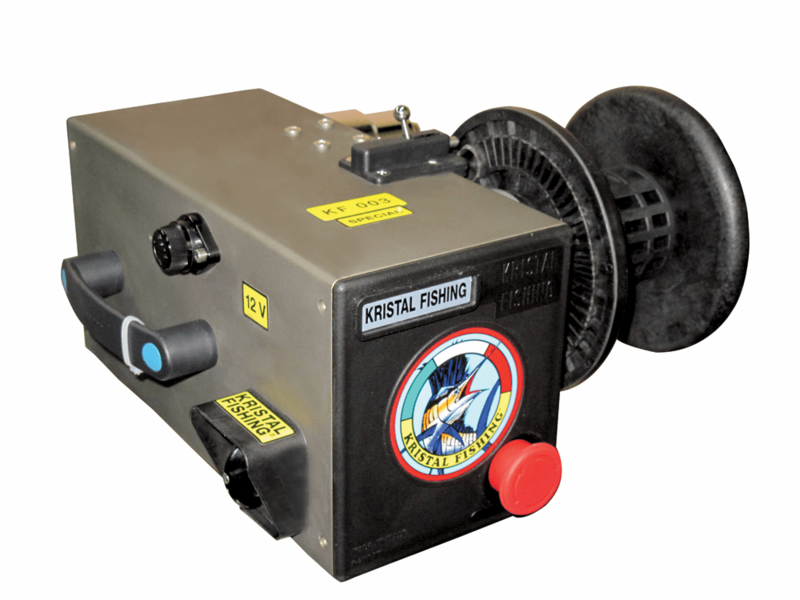 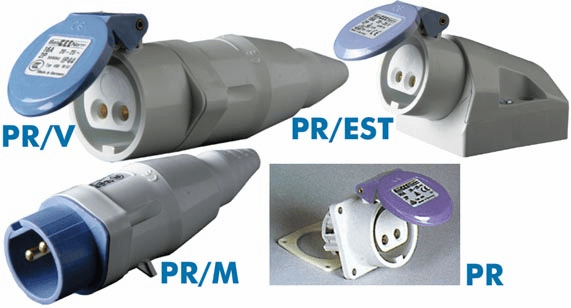 Electric Fishing Reel Miami Fishing Supply, complete selection of offshore fishing tackle, marine electronics and boat supplies. 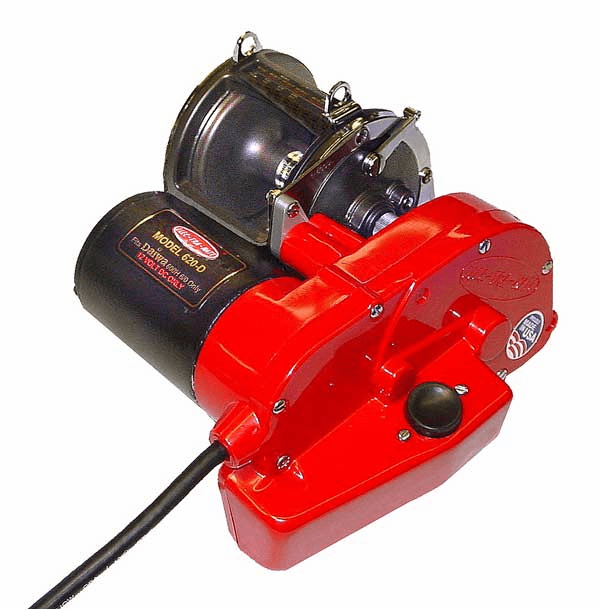 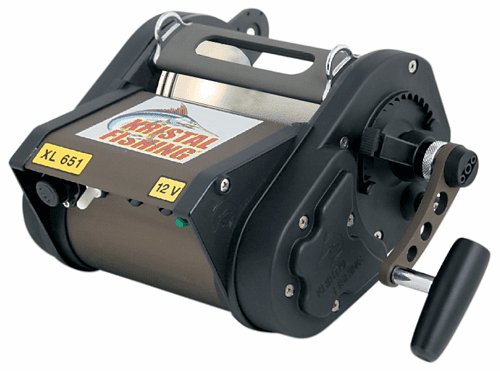 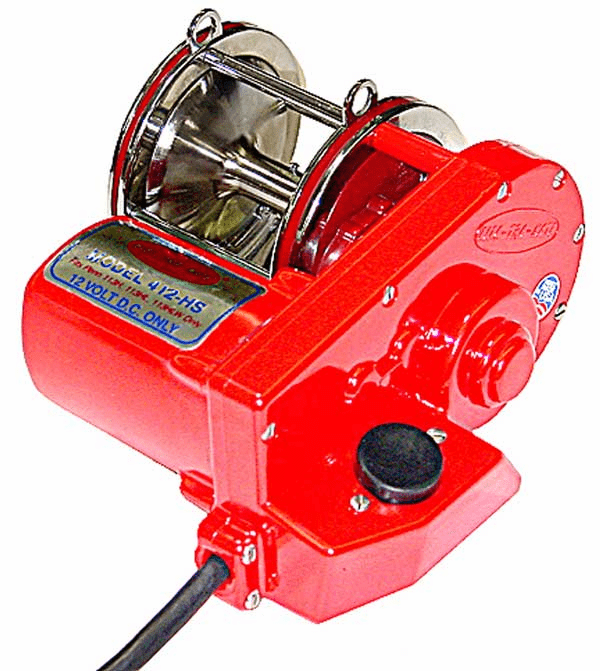 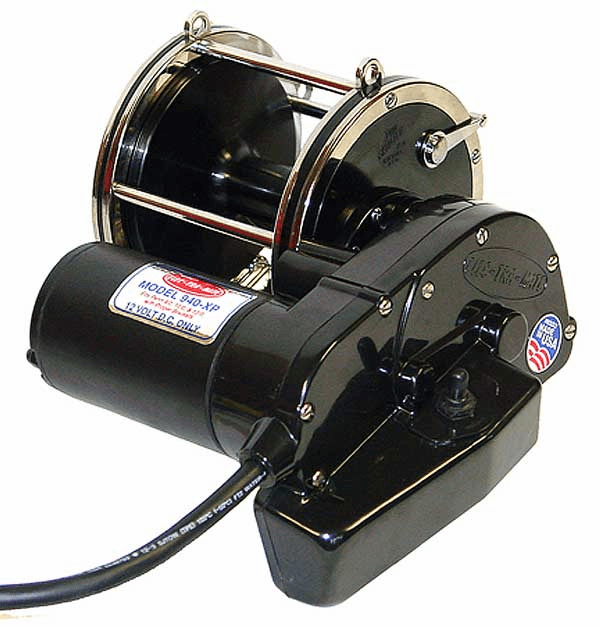 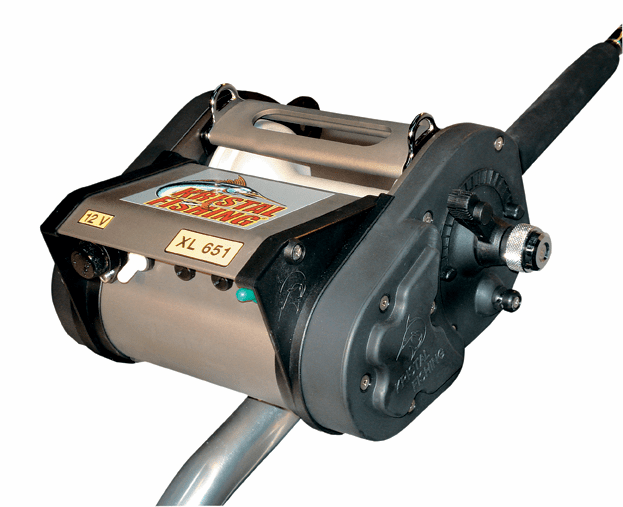 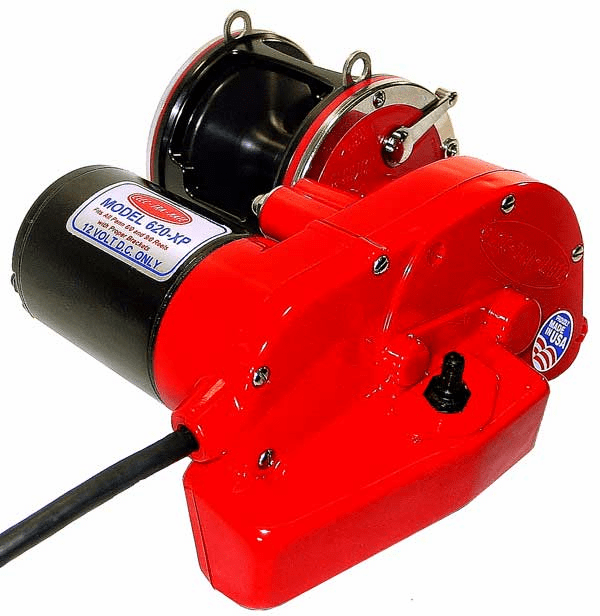 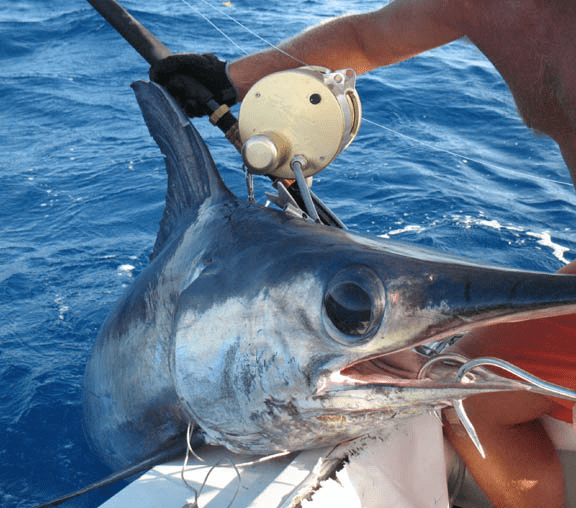 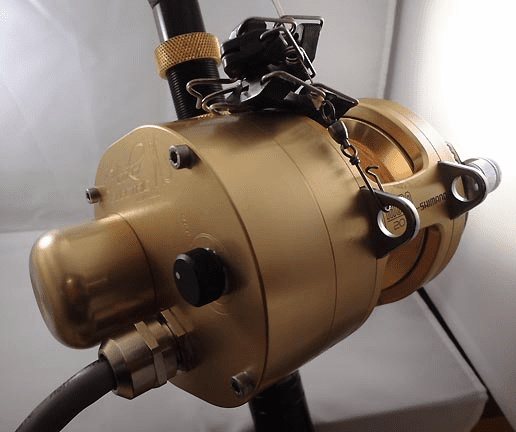 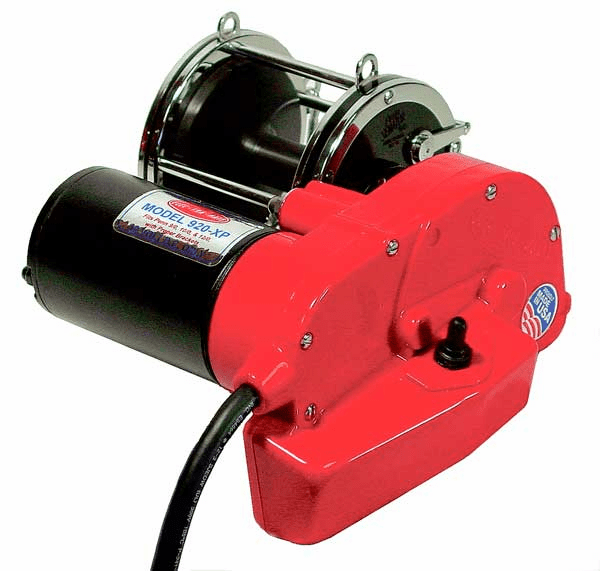 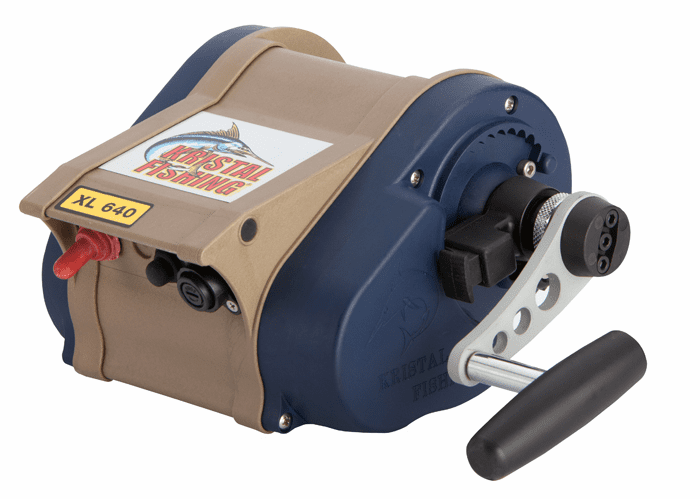 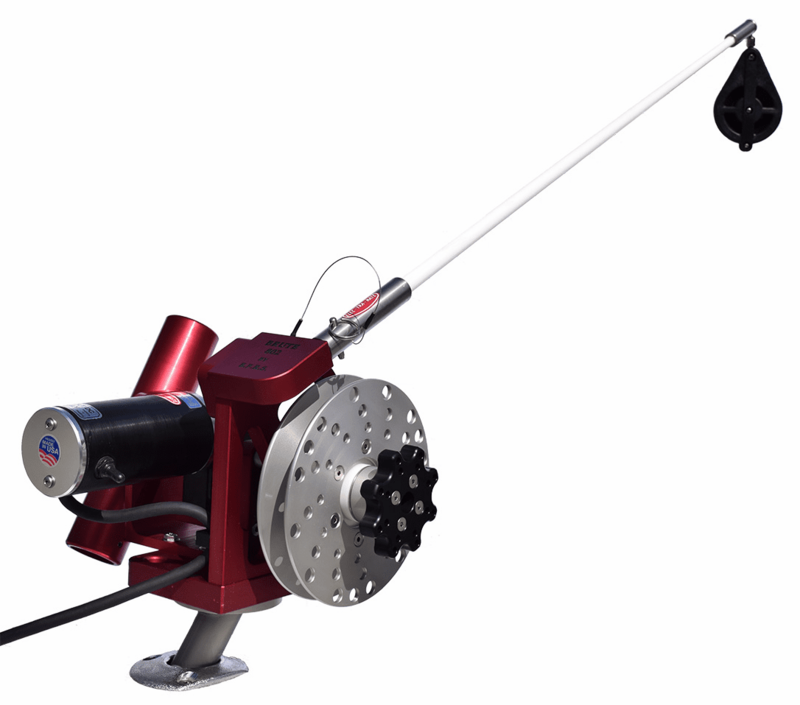 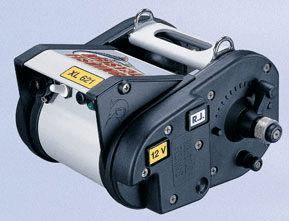 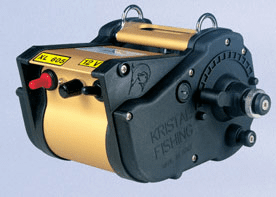 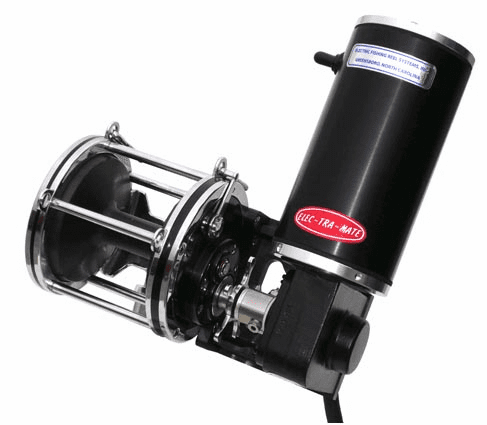 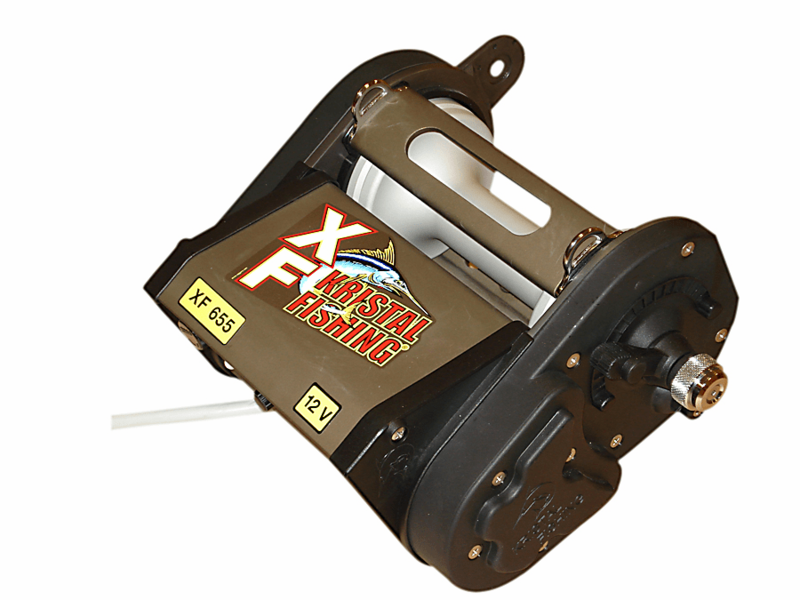 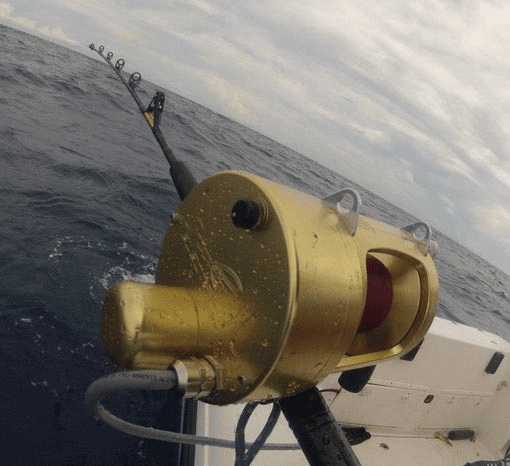 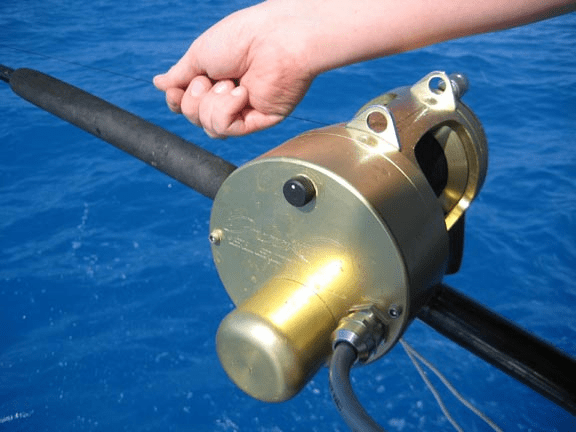 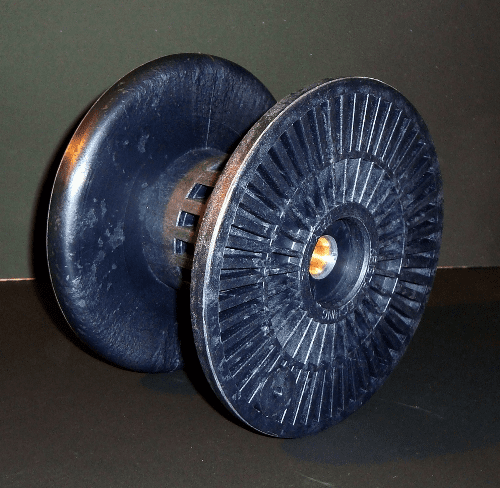 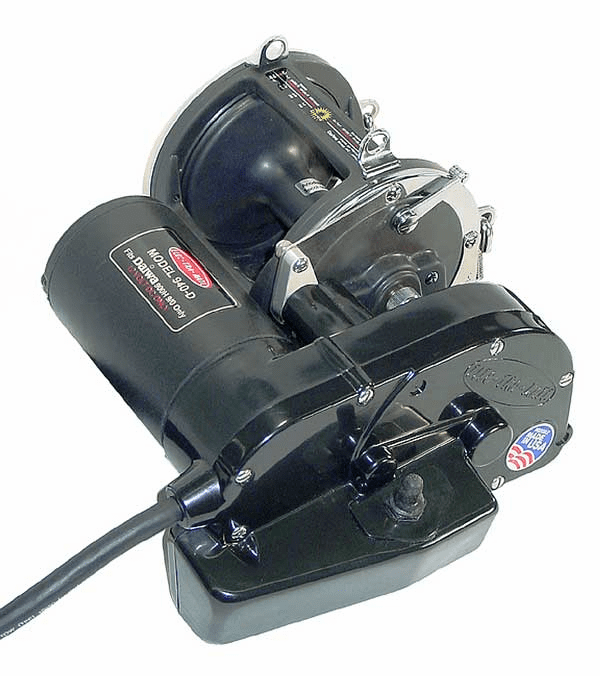 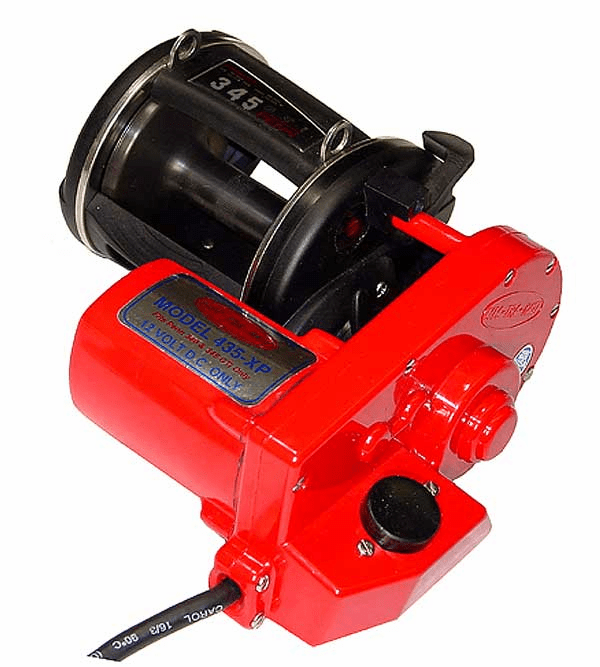 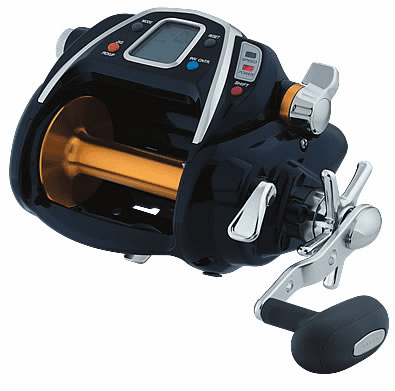 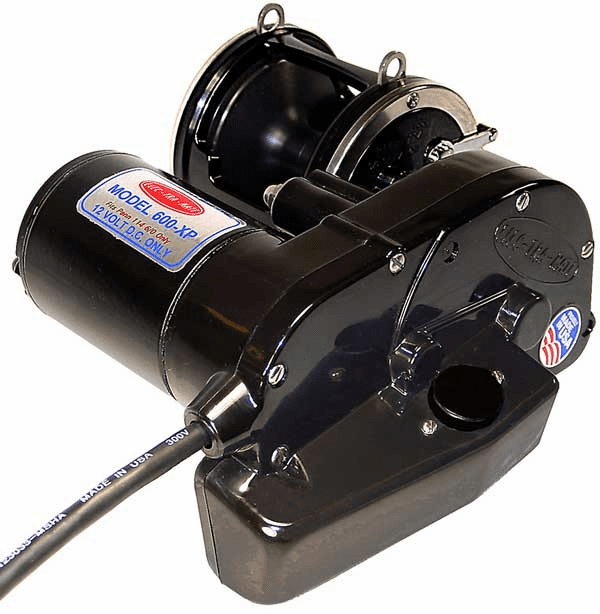 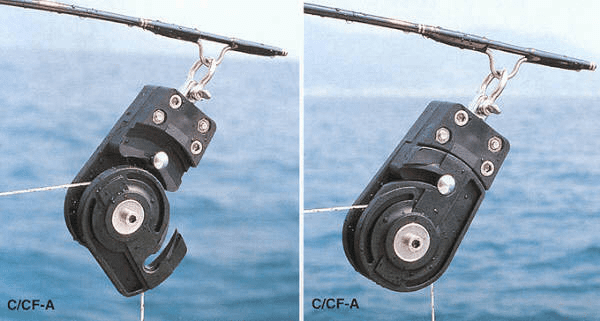 Electric reels and electric drives are ideal for deep drop fishing for swordfish, and a variety of snappers and groupers. 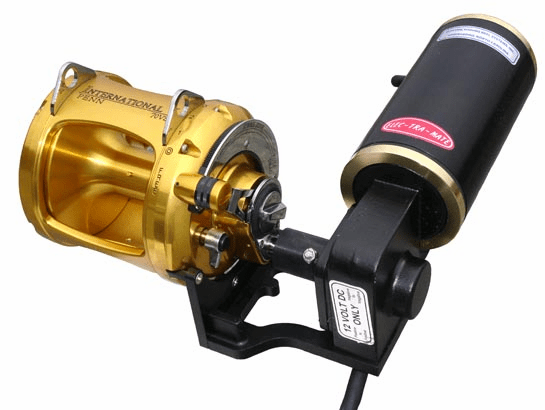 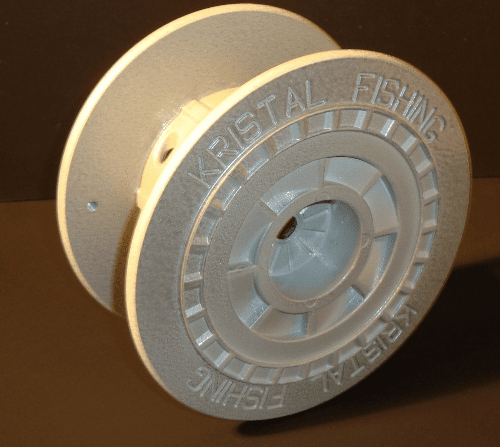 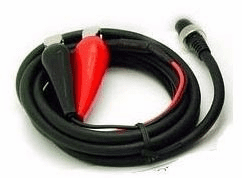 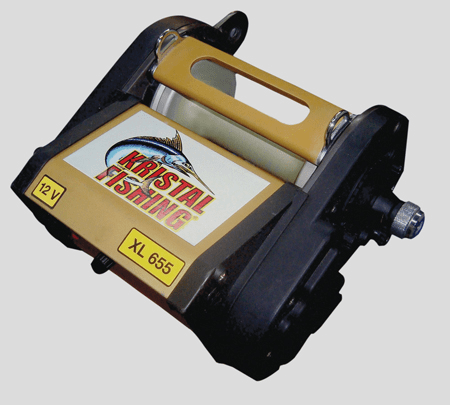 Also used on kite fishing and deep water fishing.